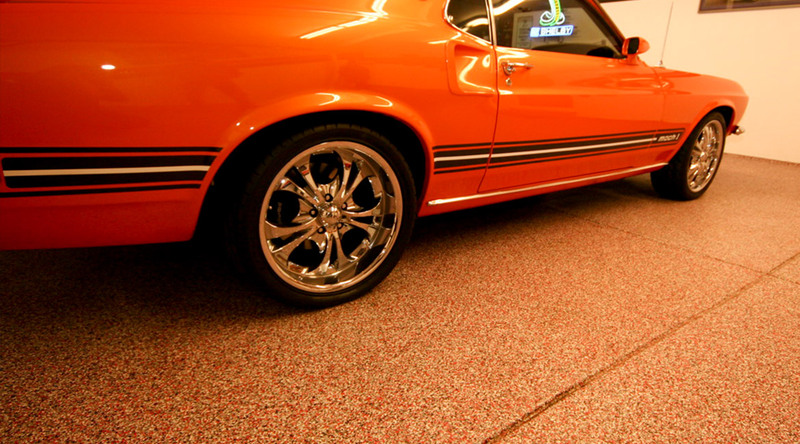 Epoxy quartz flooring systems offer decorative yet durable flooring finishes for any space. 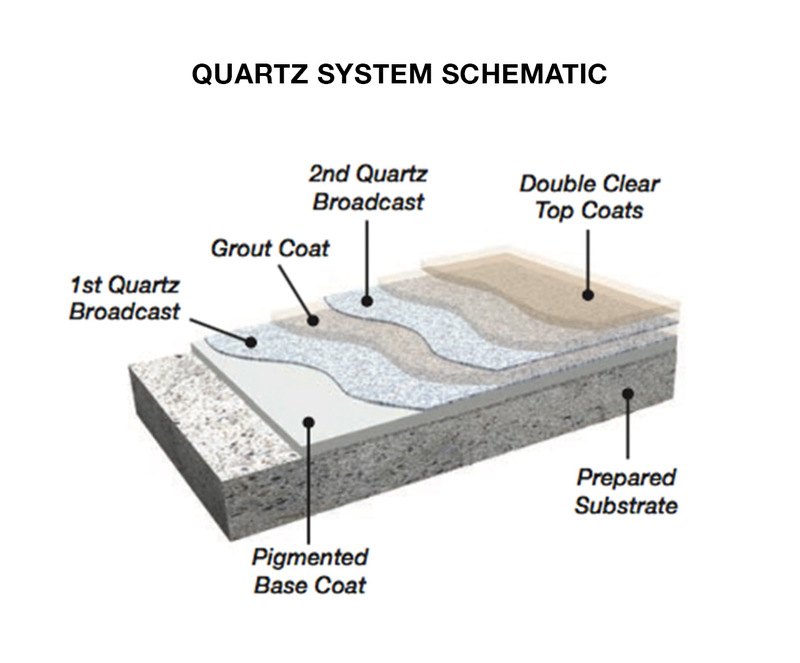 Comprised of multiple layers of 100% solids epoxy mixed with colored quartz aggregate, these systems offer excellent wear and abrasion resistance in any environment. 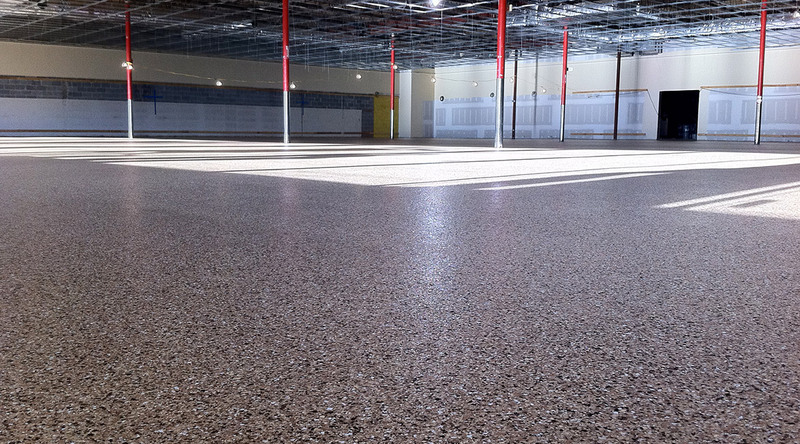 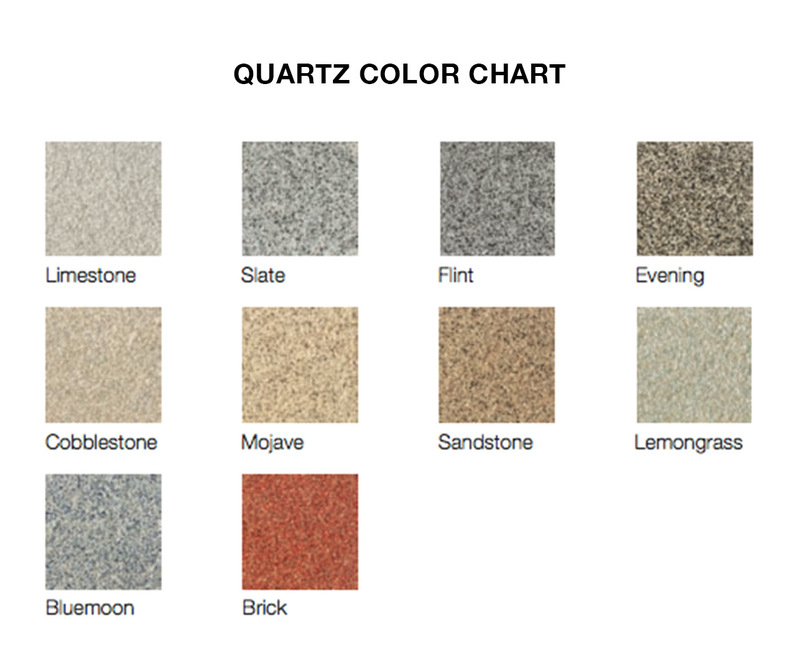 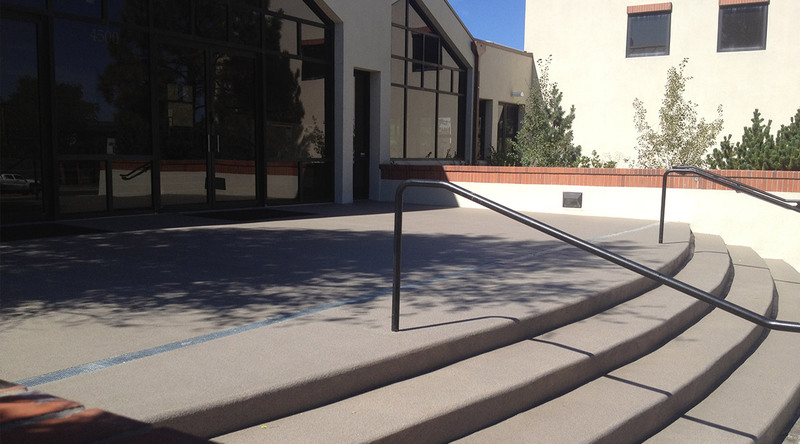 Quartz flooring systems remain one of the most sought after epoxy flooring finishes for exterior traffic-ways and walkways, while also offering utility for pharmaceutical environments, hospitals, break-rooms, stairways, pool-decks, cafeterias, production spaces, and service areas. 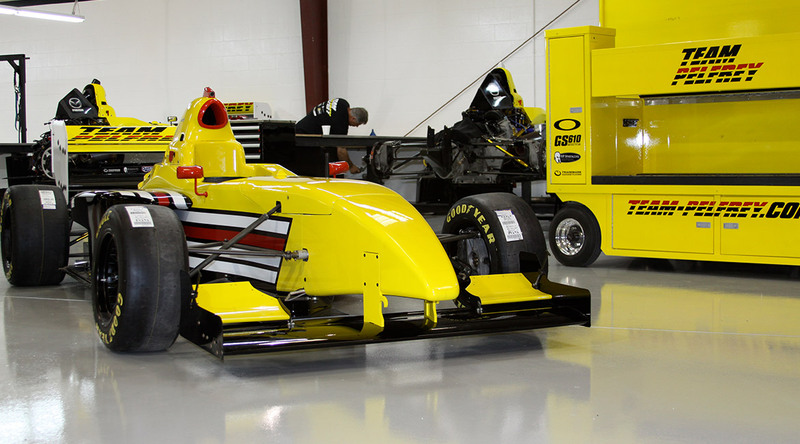 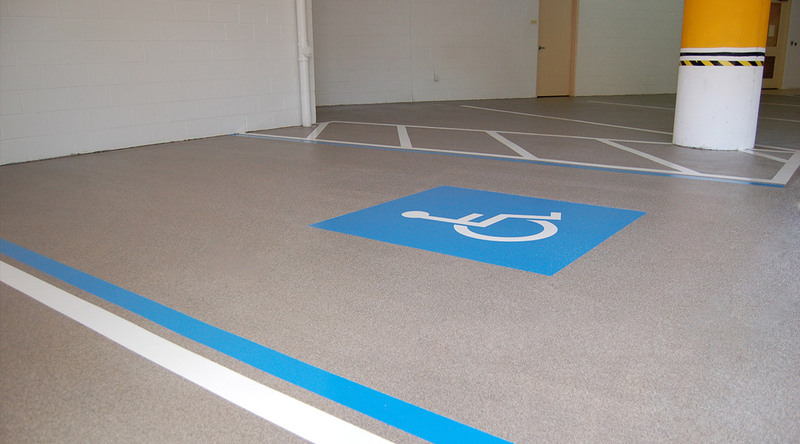 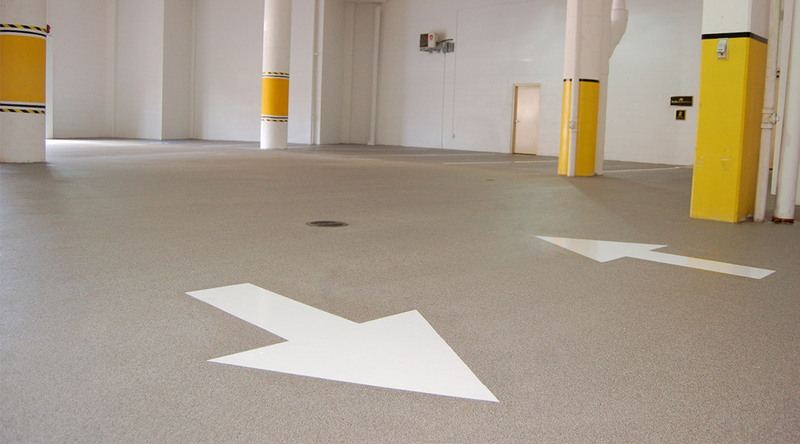 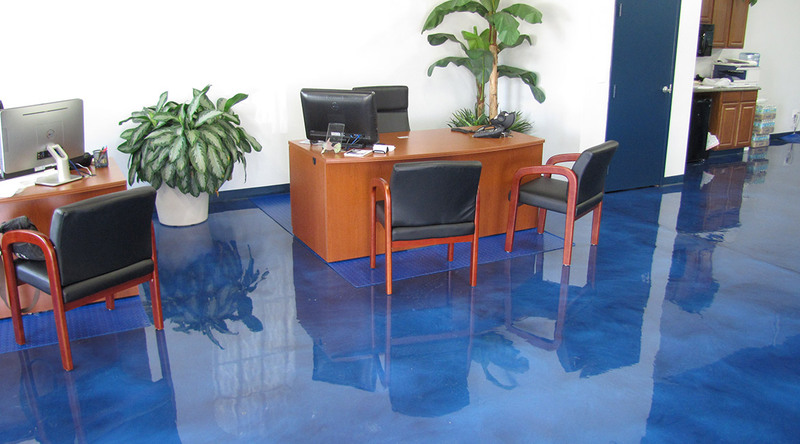 These epoxy flooring systems are slip-resistant, chemical resistant, highly durable, and are unaffected by UV exposure.